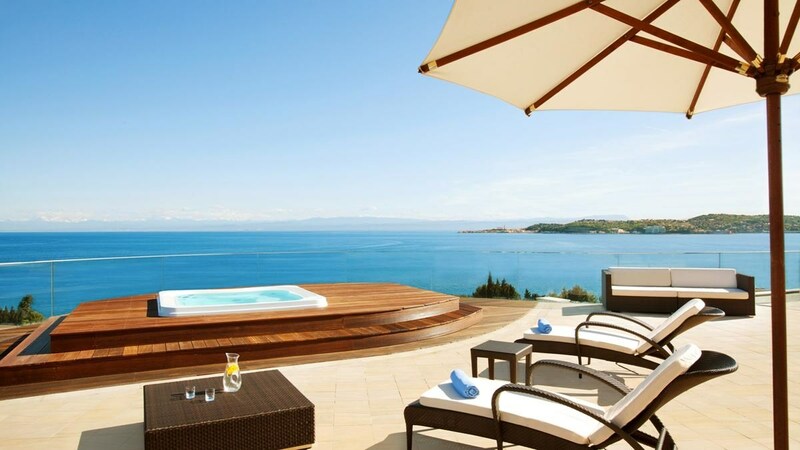 Croatia’s first 5-star golf & spa resort is located in Savudrija, right on the Istrian coast. 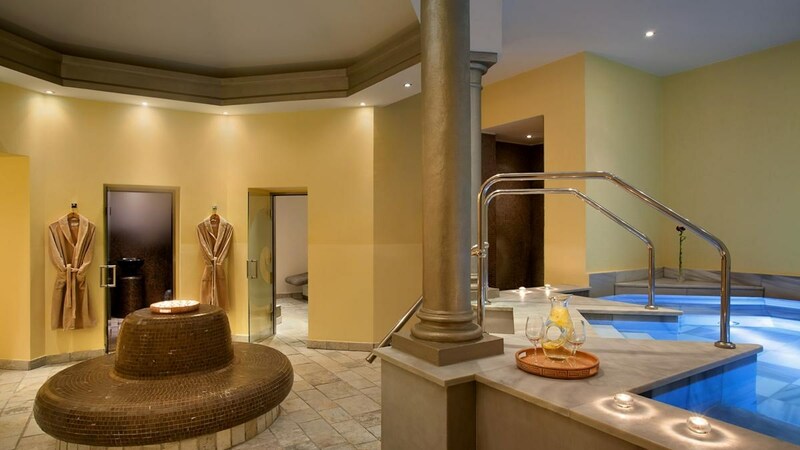 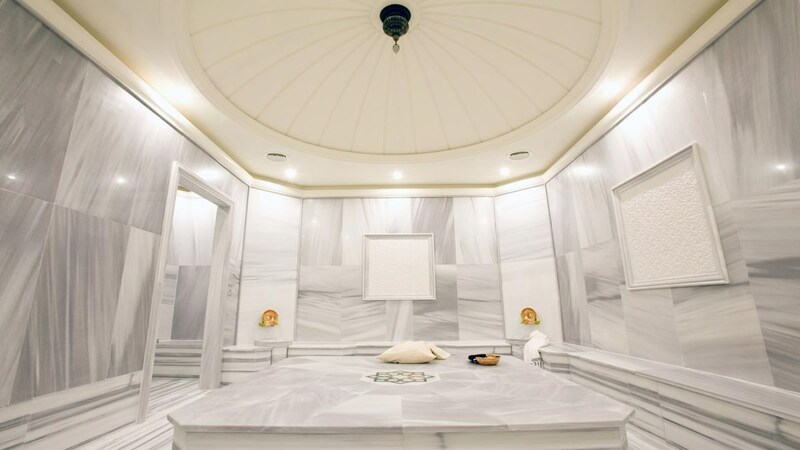 It has a private beach, a 3,000 m² spa centre, indoor and outdoor pools. 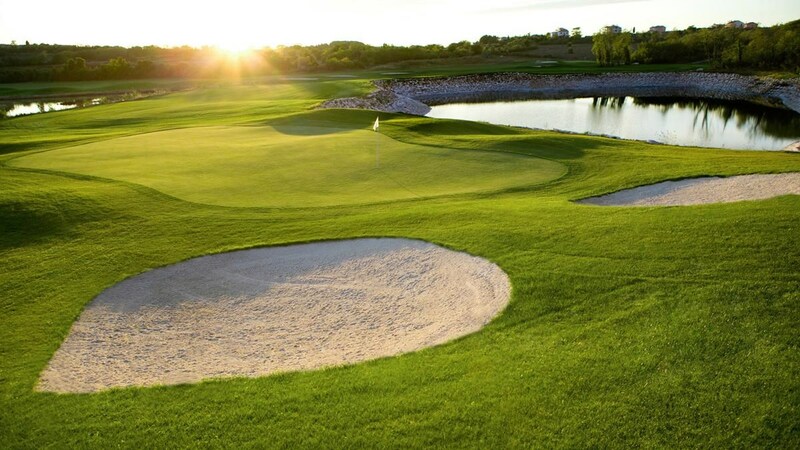 The golf course can be reached in just 350 yards. 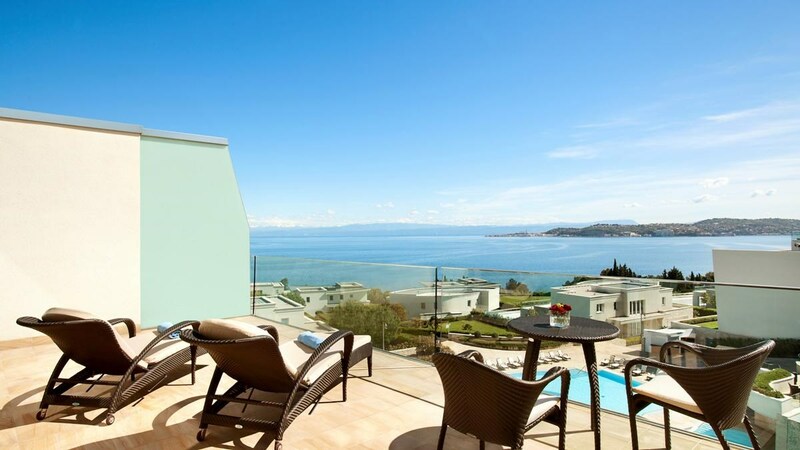 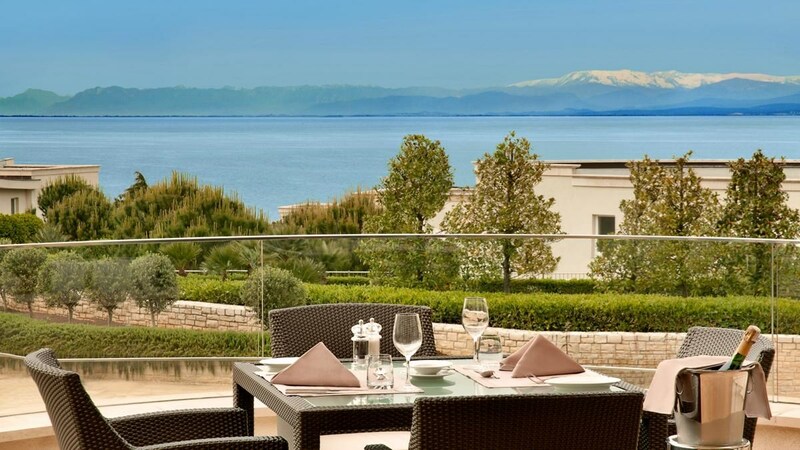 Kempinski Hotel Adriatic Istria Croatia offers free WiFi. 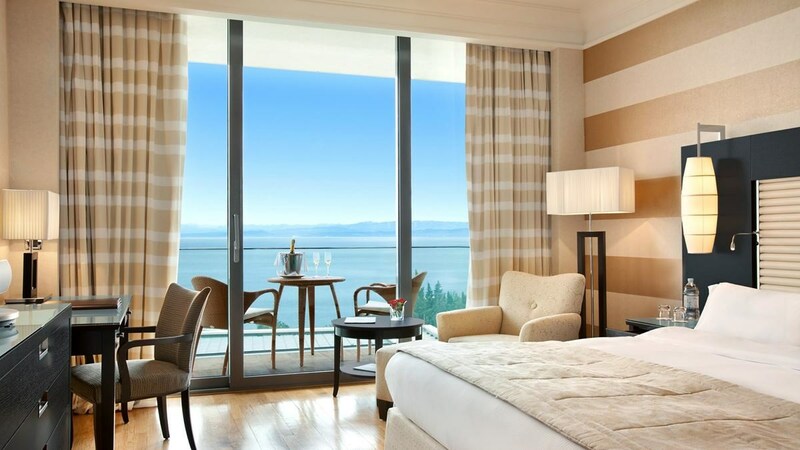 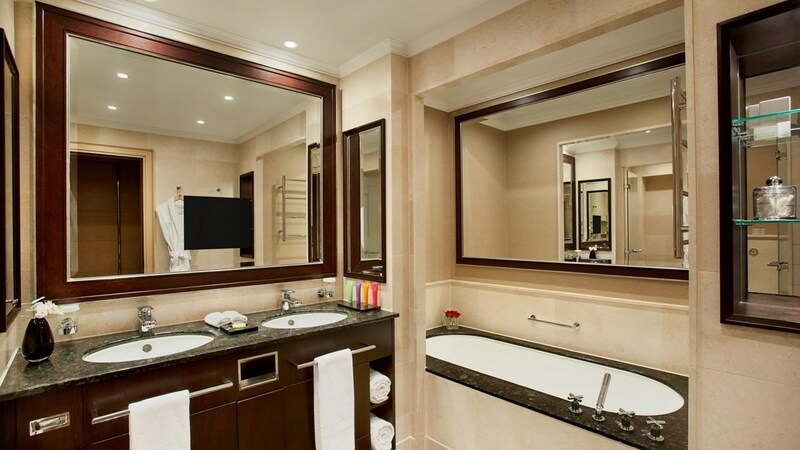 The spacious, elegantly furnished rooms have a balcony with views of either the park or the sea. 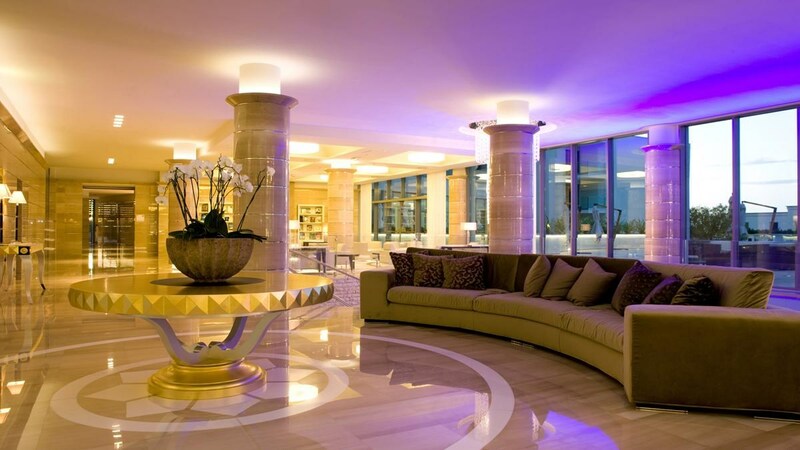 They feature air conditioning, a minibar, and a laptop safe. 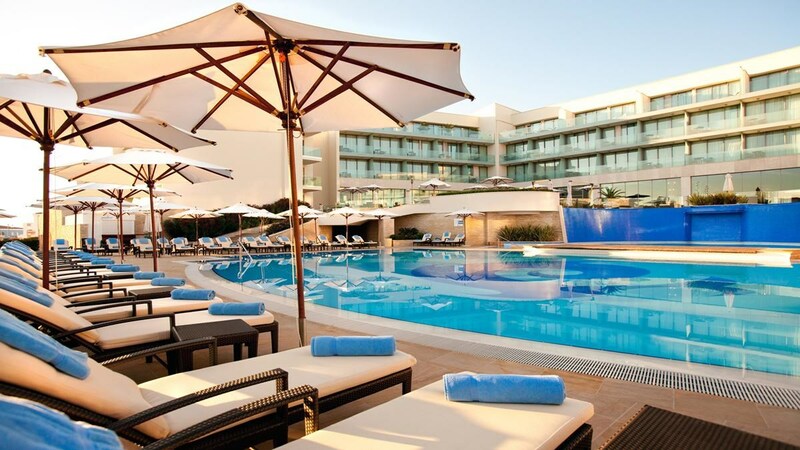 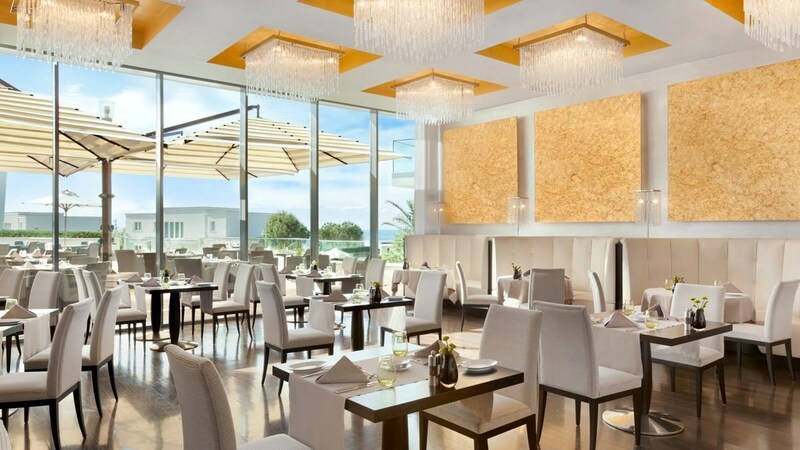 In addition to 3 bars, the Kempinski Adriatic features 2 restaurants. 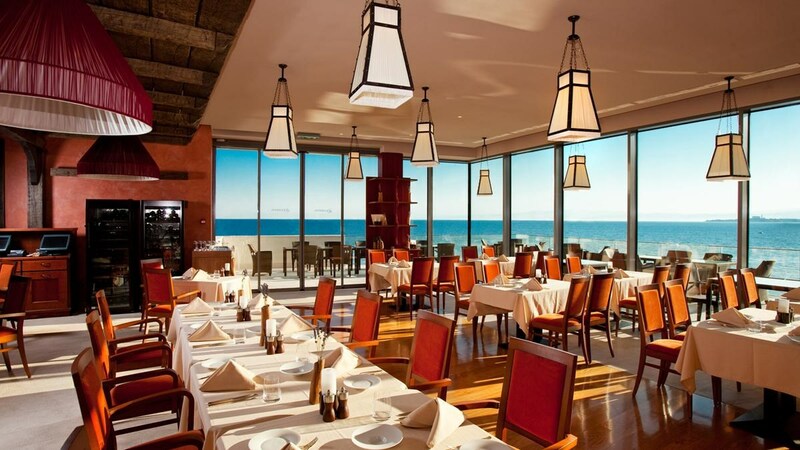 The Dijana serves Mediterranean cuisine. 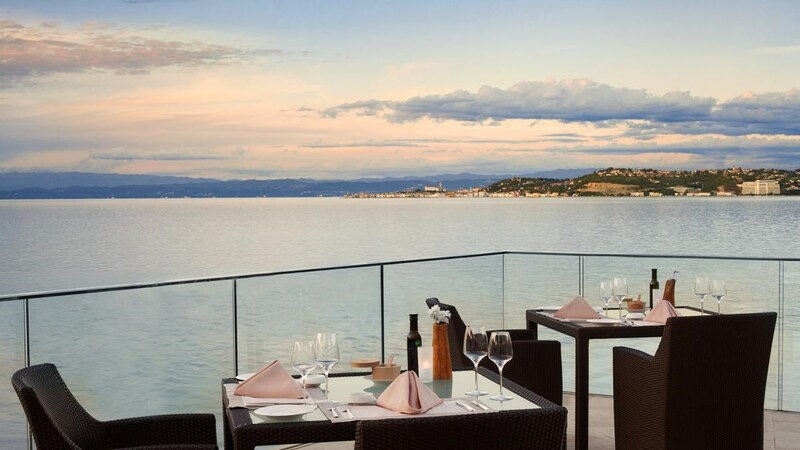 The beachfront Kanova restaurant offers traditional Istrian specialities. 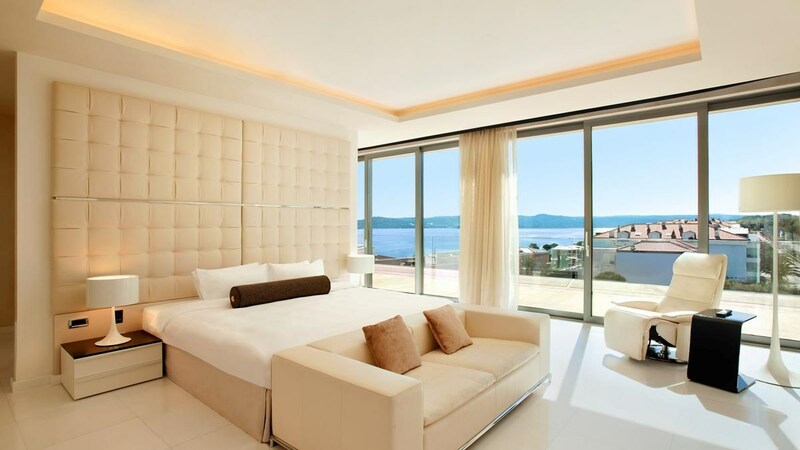 Guests can enjoy the privacy of their room or balcony for 24-hour in-room dining. 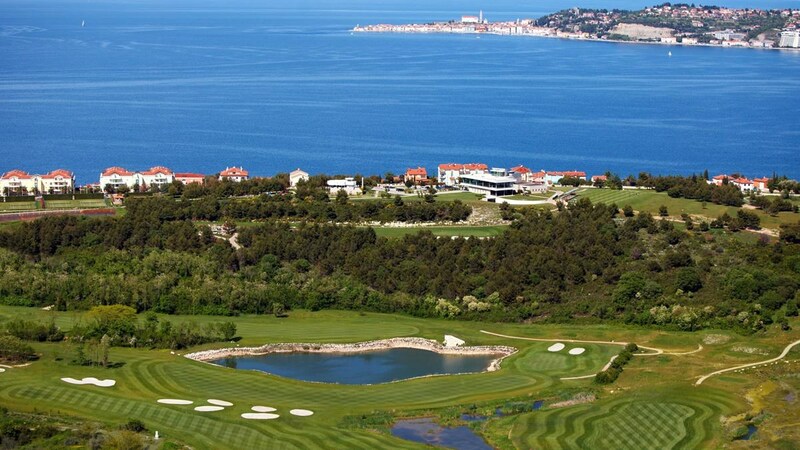 Guests can also play a round of golf on the 18-hole championship course at Kempinski Adriatic Istria. 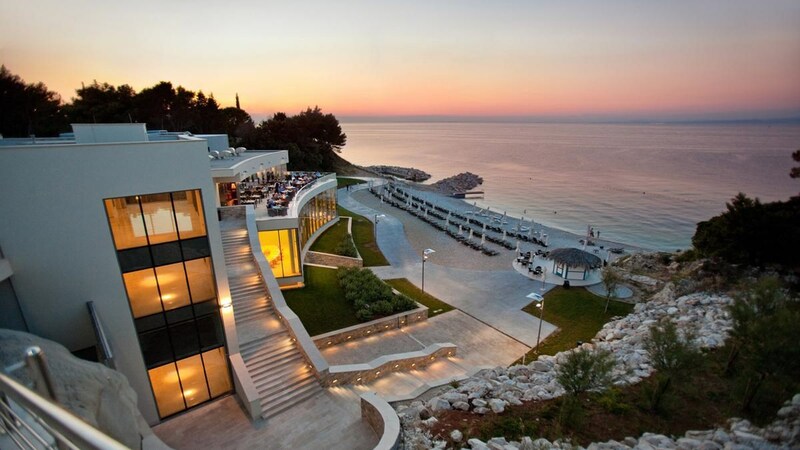 Adriatic Golf Course is open in 2009. 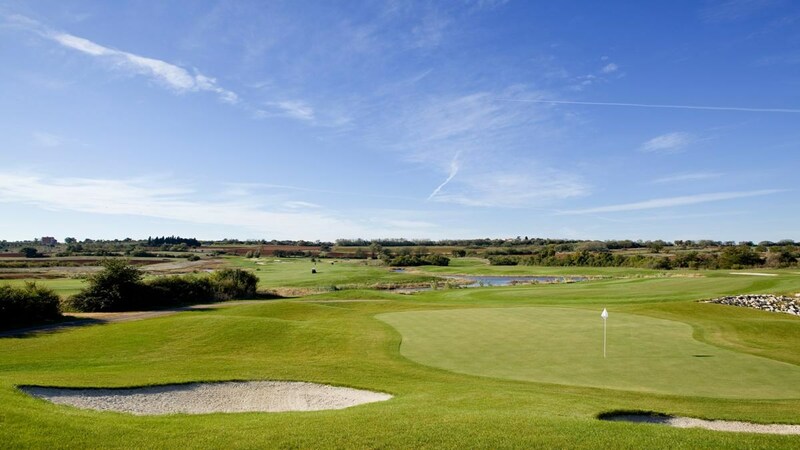 Professional course with 18 holes, 6360 meters long, settled on 80 acres, with PAR 72, is characterized by an interesting layout and shape of the holes that is challenging for players of all skill levels.